Deadline for submitting your projects is Wednesday, May 28 at 11:59 PM US Central time. 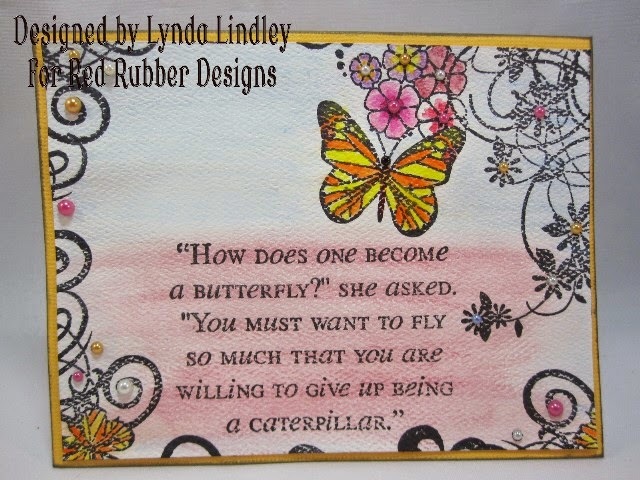 Welcome to this week's Inspirational! Our theme this week is More Precious than Pearls! 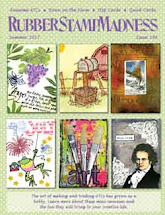 We want to see your stamping projects that incorporate pearls in some way. 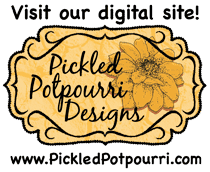 They can be liquid, stickers, real...just use those pearls on your project. And remember, you must include at least one stamped image! I used the Want to Fly set for my project this week. I stamped the images on the edges of the cardstock and then trimmed it so the colored card base would show around the edges. I then watercolored the entire card. I then added pearls to all the flower centers, the dots on the image and a the end of the larger swirls. The images in this stamp set are perfect for adding pearls. 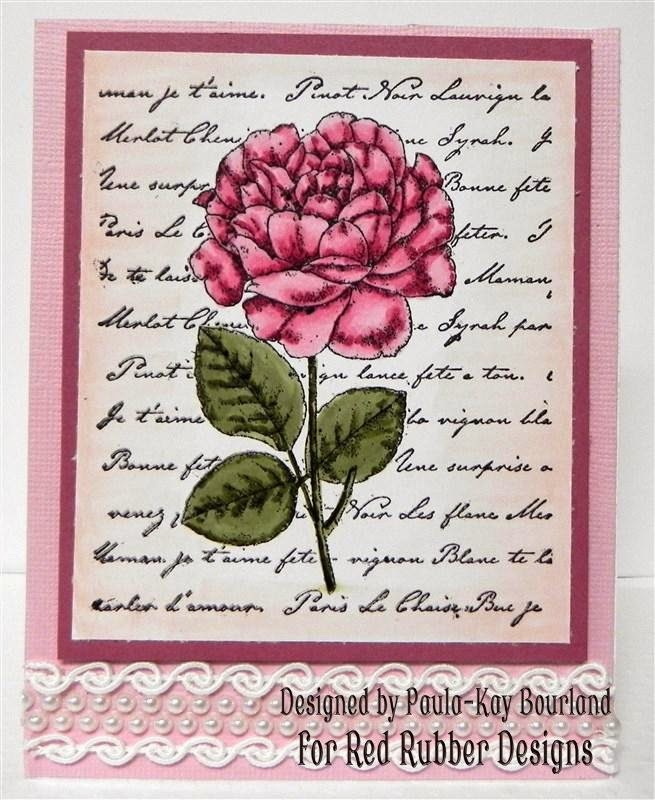 Paula-Kay created this beautiful card using the Rose Collage set. 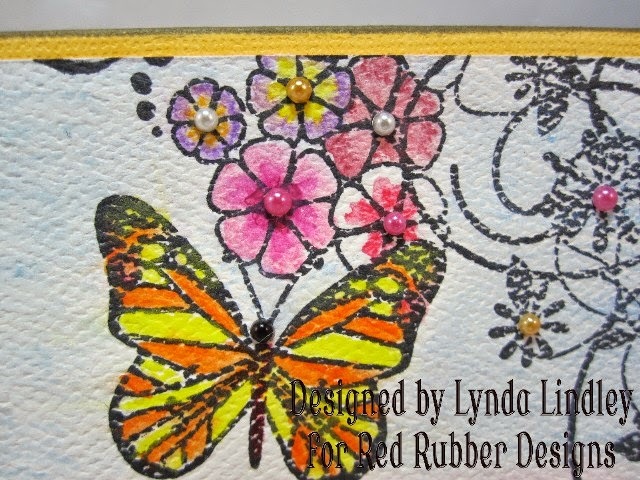 She incorporated this beautiful pearl trim onto her card.